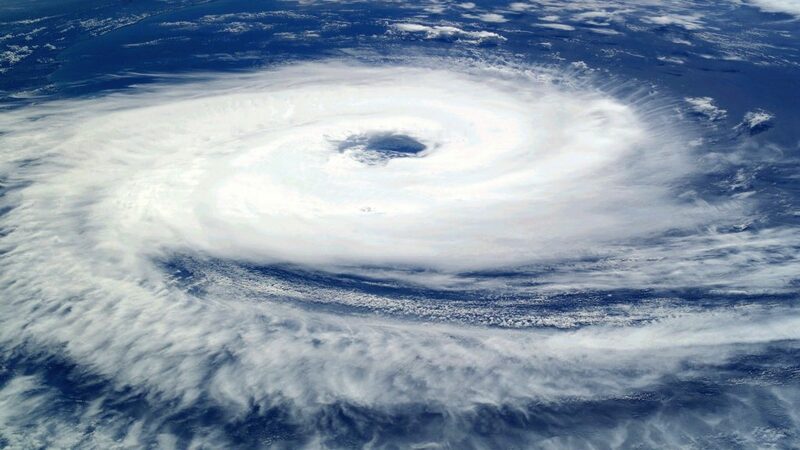 Whether it’s a hurricane, tsunami, or any other natural disaster, any lead time of notice for an impending weather occurrence is critical. 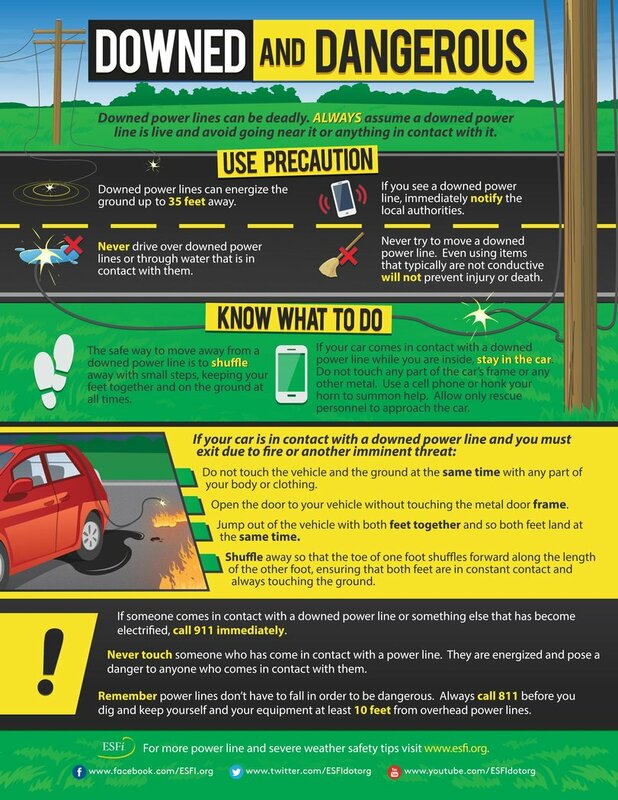 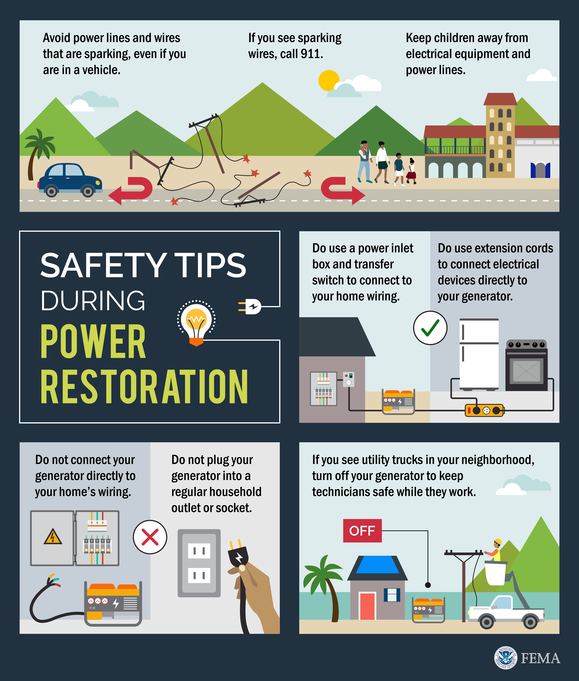 Here are some helpful resources on what you can do to be prepared in regards to utilities (and more) before disaster strikes. Here’s a few tips from the Electrical Safety Foundation International a non-profit organization dedicated exclusively to promoting electrical safety at home and in the workplace.